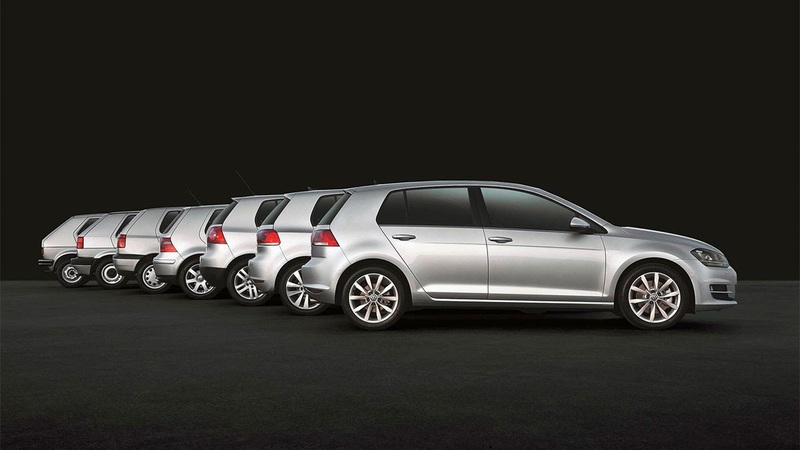 Volkswagen is celebrating the 40th birthday of the most successful European car of all time: the Golf. 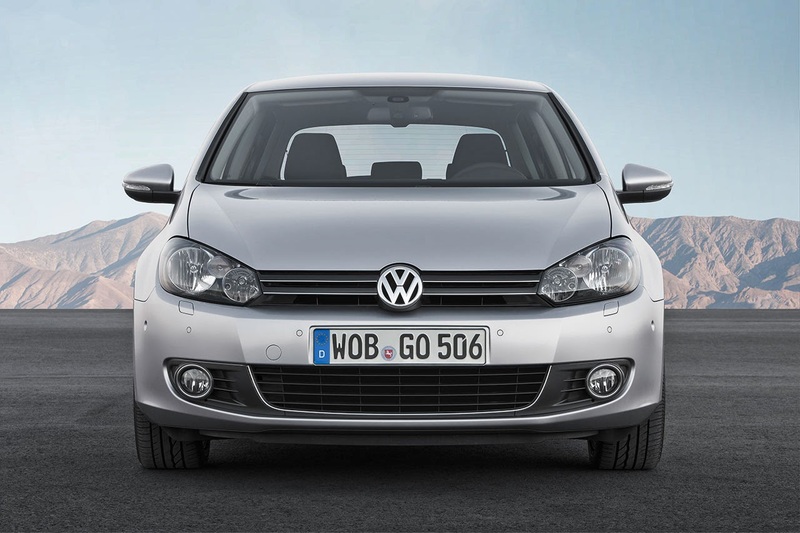 More than 30 million vehicles of the best-seller have been sold and from the first to the seventh generation, the Golf has been a pioneer of technological progress. Whether turbocharged engine, direct-injection engine, electric or plug-in hybrid drive system; whether ABS, ESC, XDS or 4MOTION; whether Adaptive Cruise Control, City Emergency Braking, trailer stabilisation or Automatic Post-Collision Braking System; whether automatic air conditioning, Dynaudio sound system, touchscreen with proximity sensor or LED headlights; whether GTI, GTD or GTE – it was always the Golf through which the most important technologies and trends of our time were democratised. 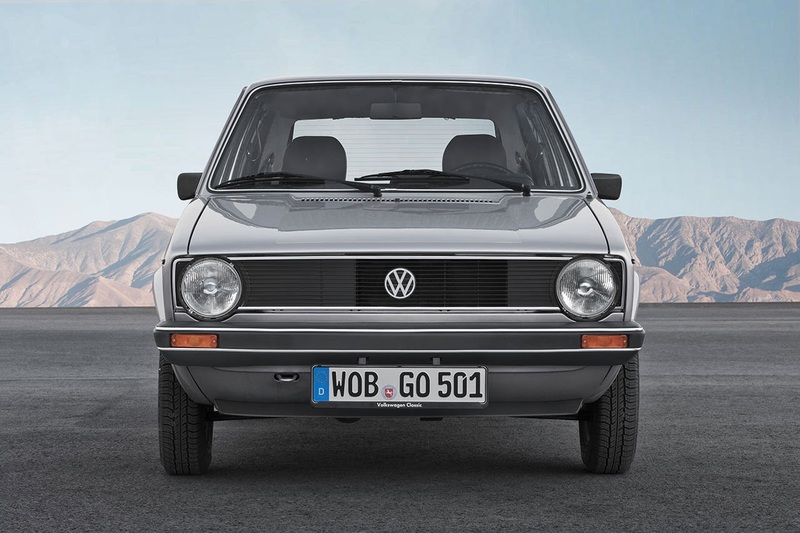 Golf Mk I: The first series production Golf rolled off the assembly line in Wolfsburg on 29 March 1974. Where for decades the Beetle and thus rear-mounted engines and rear-wheel drive had dominated the scene, a new era had now dawned: that of the transversely mounted front engine and front-wheel drive. 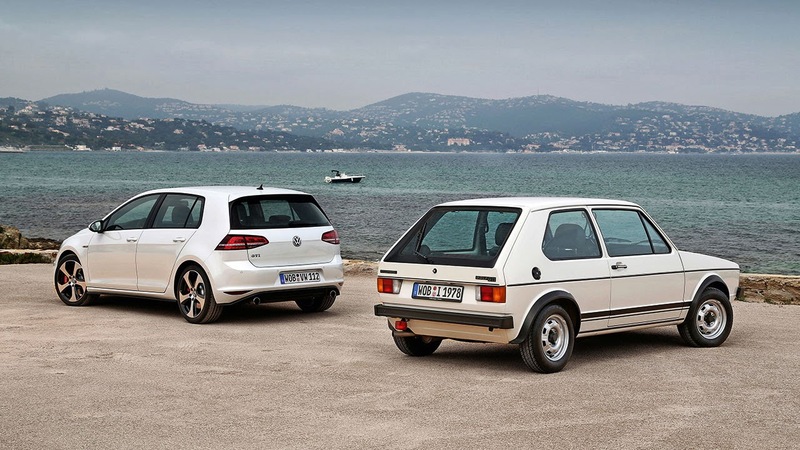 As the successor to the legendary Beetle, of which over 21.5 million units were built, the Golf Mk I, designed by Giorgio Giugiaro and Volkswagen Design, had to live up to the immense expectations that it would carry on the success story of what until then was the world’s most successful car. 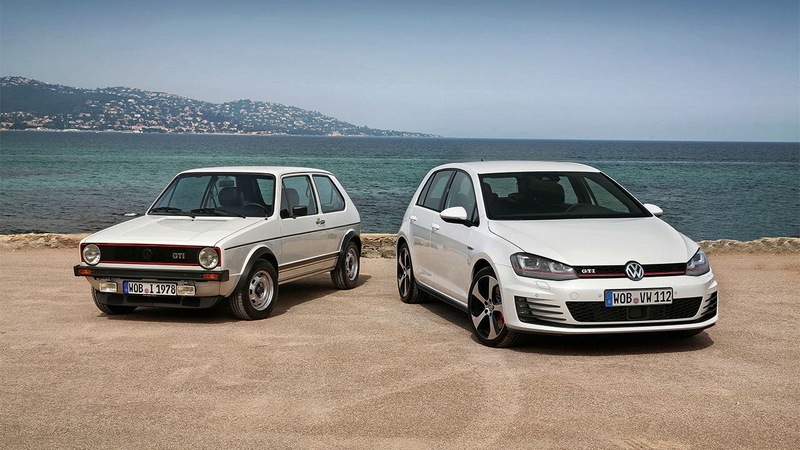 It worked: the modern and reliable drive concept, the excellent spatial economy and ultimately the design as well, won over the market to such an extent that by October 1976 the one-millionth Golf had been produced. Golf Mk II: As of August 1983, passengers no longer sat quite so close to each other, as use of space have been improved once more. 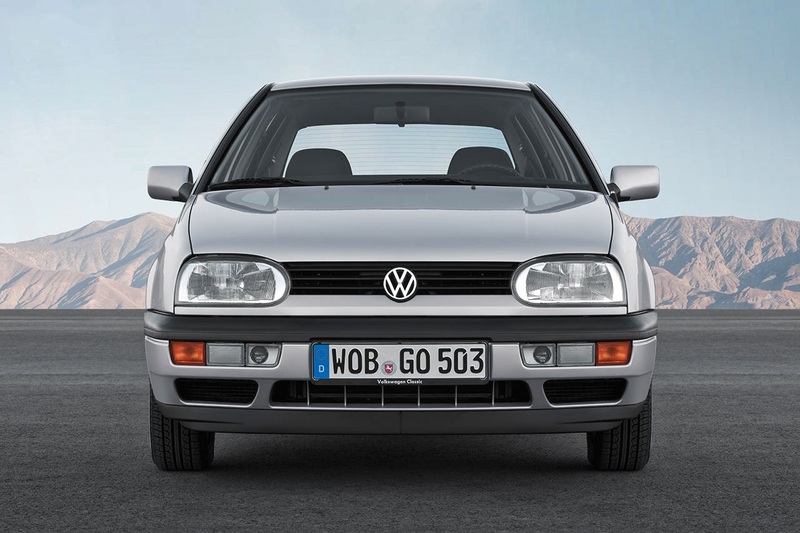 It was then on the Golf that the regulated catalytic converter was introduced (1984), anti-lock braking system (ABS, 1986) and power-steering to the lower medium class. 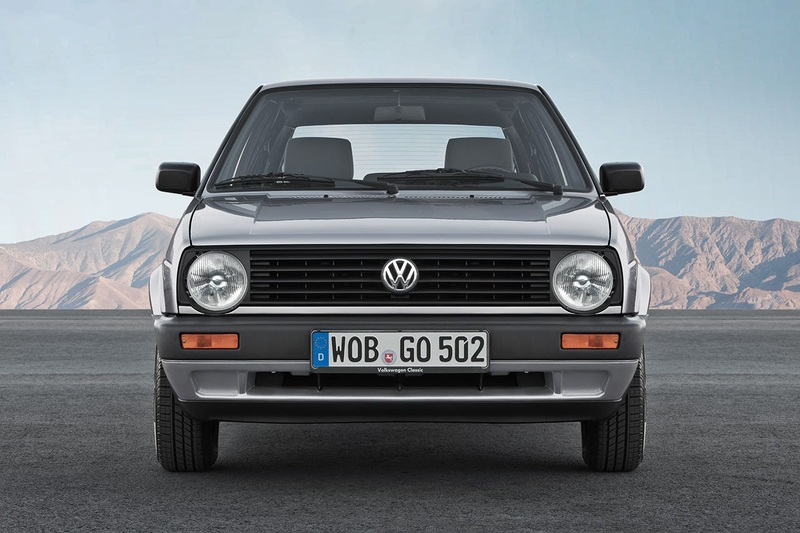 In 1986, syncro was introduced, opening up the option of all-wheel drive in the Golf class. The first direct-injection engine (FSI) and the debut of the standard head airbag (window airbags) followed in 2002. 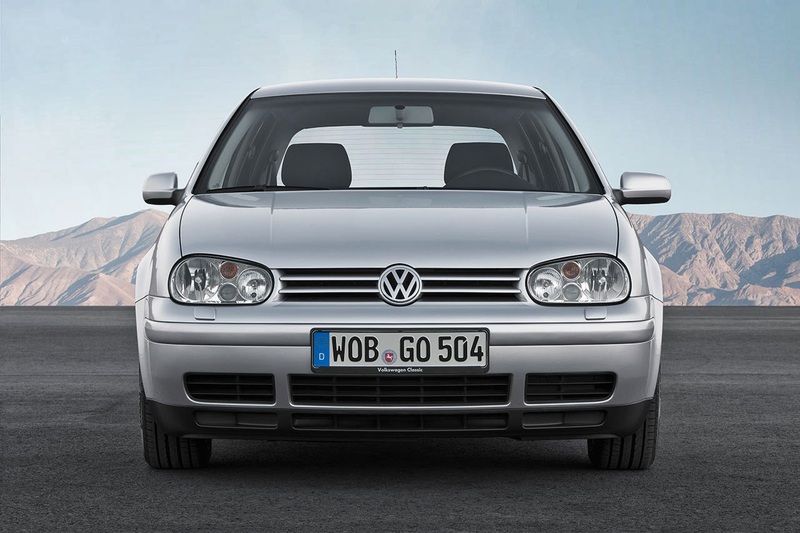 Also in 2002, Volkswagen launched the R32, with a top speed of 250 km/h (155 mph). 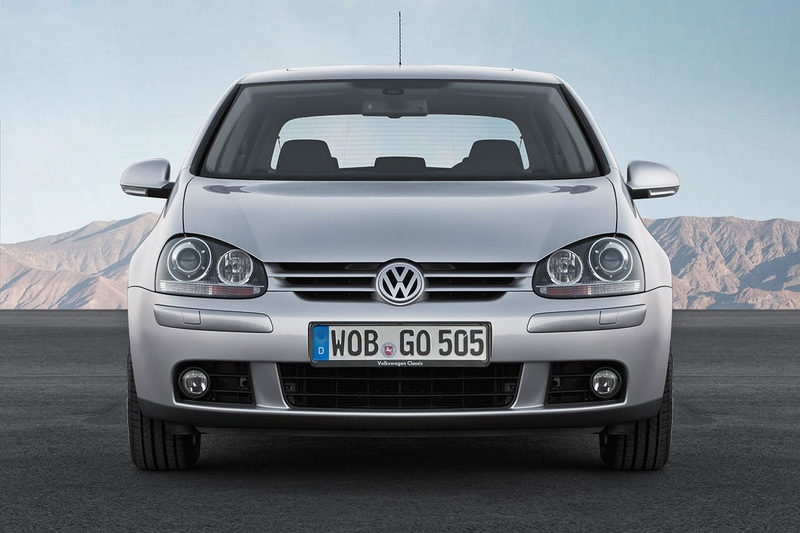 It was this top model of the range that in 2003 was the first to debut with the revolutionary dual-clutch gearbox (DSG).